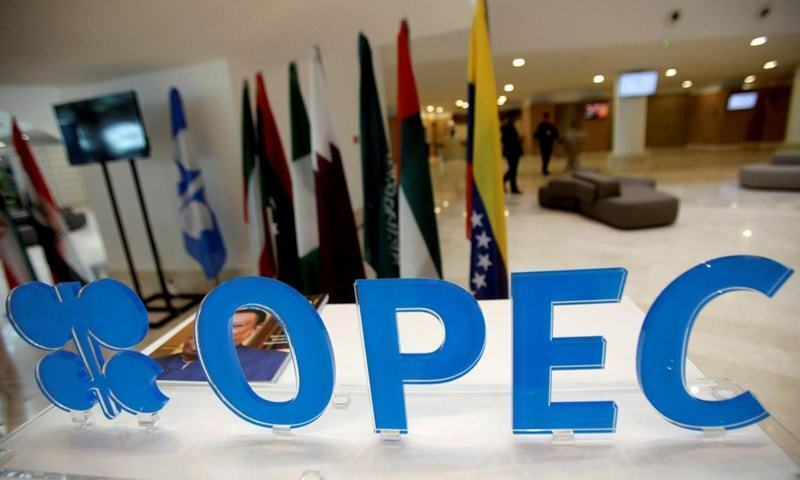 OPEC and its allies meet in June to decide whether to continue withholding supply. This was more than enough to offset the crude oil build. Kirill Dmitriev, the Russian sovereign wealth fund chief who engineered the cooperation with OPEC, indicated this week that he wanted Moscow to pump more, although the Saudis, who virtually run OPEC, would like the curbs to remain.